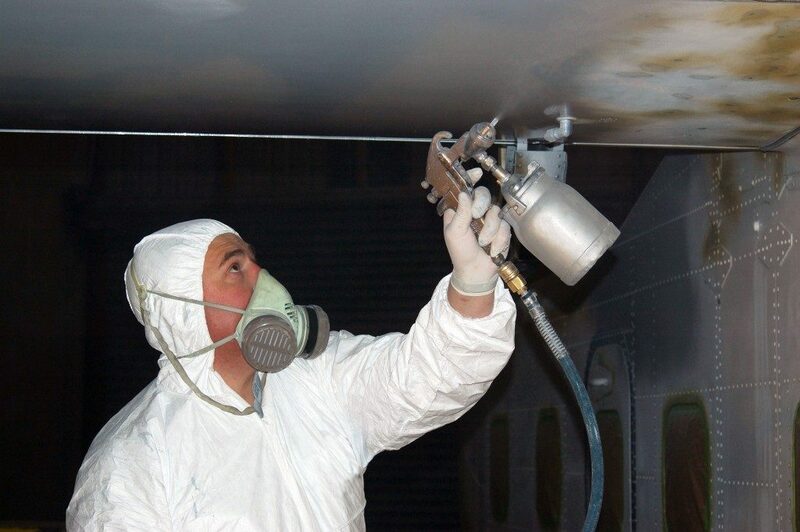 Most workers are at risk of injuries from sparks, acids, oils, contaminated bodily fluids, and aerosols. For these workers, one of the essential types of PPE (personal protective equipment) they should have is a coverall. This is also called a dungaree, overall, or boiler suit. Coveralls are vital for men and women working in the shipping, manufacturing, construction, drilling, medical, oil, gas and petroleum, and mining industries, among others. These are basic safety clothing which will protect their wearers from grime, dirt, and sparks. Mechanics and other artisans generally use them. Necessary protective coveralls are considered the standard across multiple industries owing to their comfort, versatility, and durability. There exist two categories of fire retardant protective coveralls: those made of a fire resistant material and those whose material has been chemically-treated to boost its fire resistance. 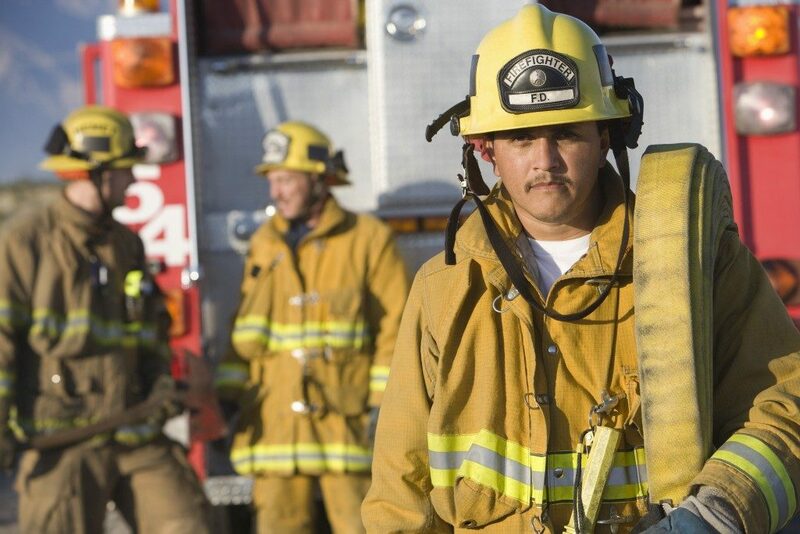 Both types of coveralls are efficient for the protection of employees from burns when exposed to fire hazards. Firefighters and workers generally use them in oil refineries, but they will suffice for all industries. Fire retardant coveralls will act as self-extinguishers in case of a fire outburst, but they are not fireproof. As such, extra caution is still essential when working around sparks and flames. These are meant for those working in electrical substations and around electrical utilities. Arc-resistant coveralls are made of a non-conductive material which prevents the conduction of an electric current through the wearer’s body. This protects the wearer from electric shocks. These are meant for workers who spend most of their time outdoors during winter. Quilted coveralls are also used by people who work in cold environments like those in refrigeration zones. They are made of fleece, wool, and polyester to avert the risk of frostbites. By keeping the workers warm throughout, these coveralls also maintain the wearer’s productivity since cold weather will sap a person’s energy and significantly slow them down. These are used by construction workers, law enforcement officers, and emergency responders in a place where moving objects are shifting back and forth. High-visibility coveralls feature bands of reflecting tapes in fluorescent colours to enhance the wearer’s visibility in low lighting to traffic, machine operators, and other workers. The use of coveralls rather than vests minimises the amount of clothing a worker should wear and reduces the risk of snagging of clothing by machines. Once you pick the ideal coveralls for your workers, ensure they are well-educated on how, where, and when the protective clothing should be worn. This will increase the compliance of PPE wearing among them. Moreover, maintain the coveralls and replace frayed ones to guarantee their continued efficacy.